The screening will be held in the James S. Copley Auditorium at the San Diego Museum of Art. 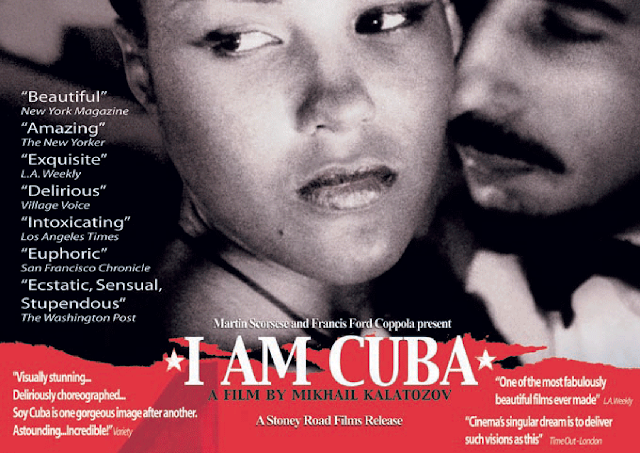 Show your ﬁlm screening ticket for free Museum admission during Art After Hours from 5:00–8:00 p.m.
Join us for an evening of Afro - Cuban Rumba. If youre a professional salsero / rumbero drummer around town come sign up to sit in!! 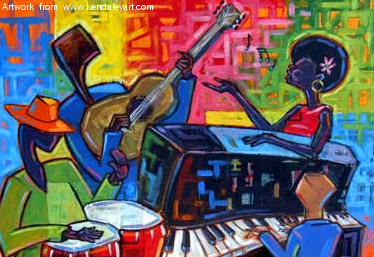 La Rumba is a Cuban celebration of music, dance & percussion. Join Juan Carlos Blanco Saturday Feb. 3rd as he brings 'la rumba' back to WBC! A little history: In 1998, Juan Carlos started 'la Rumba' at the WorldBeat Center in San Diego. His intention was to create a space where the Cuban commUnity could meet and enjoy our music and culture. He also wanted his culture to reach other members of the commUnity; the diverse groups of Latinos in San Diego, and really any and everybody who appreciates good Cuban music. 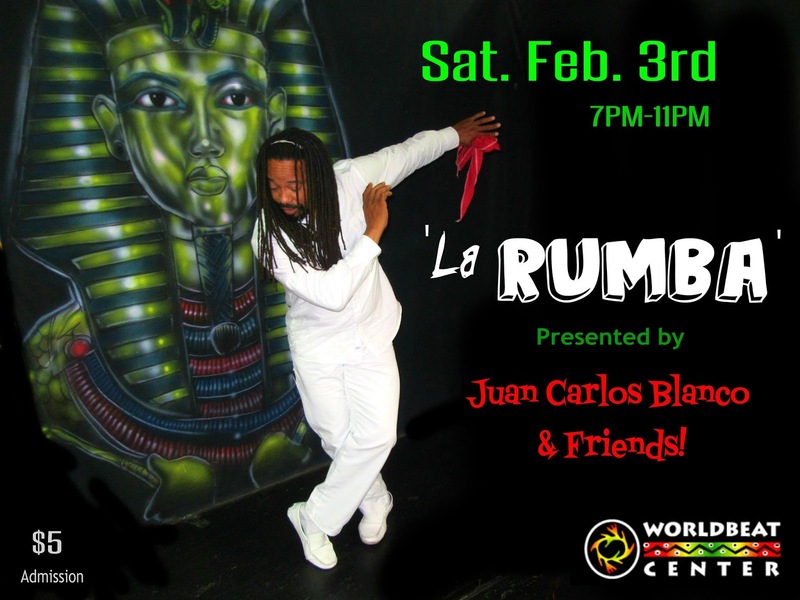 Now, 20 years later Juan Carlos is celebrating the anniversary of that Rumba and relaunching this tradition at the WorldBeat Center. 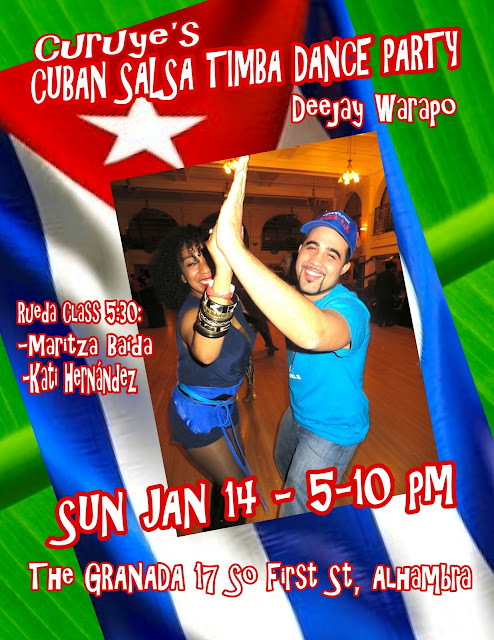 Come experience a traditional Cuban Rumba featuring myself, Juan Carlos Blanco & my musical guests! I'll be teaching a Rumba Lesson starting at 7:30pm. This will get you warmed up and for those who are new to Rumba, you'll get some moves that will come in handy throughout the night. Also added an Open Rumba segment...where you can join in and play! Come on Rumberos and Rumberas and jam with us! Sat. Feb. 3rd at WBC! 7-11pm. Food & Beverages by One World Café available for purchase. 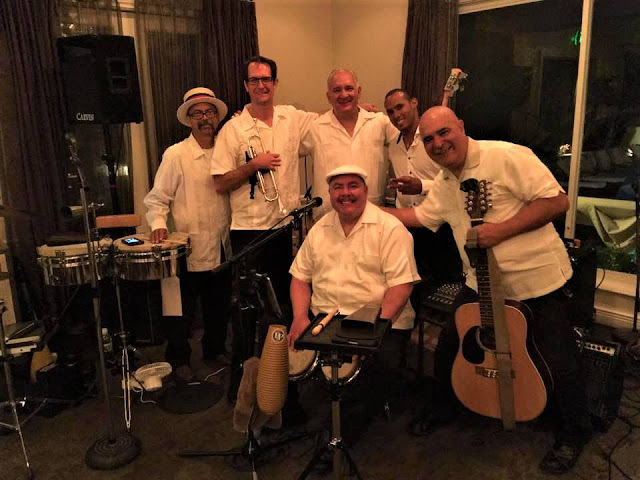 The Bel Vino Winery's Friday Nite Live event presents Sexteto Sonero Del Caribe! Start your weekend off "Sexteto Style" as you watch them perform their blend of rhythmic tropical music from Cuba and Puerto Rico! Dancing 'til 10pm - Charanga, Salsa, Timba, Merengue, Bachata. Come on over for good music, food, friends...and plenty of good wine! 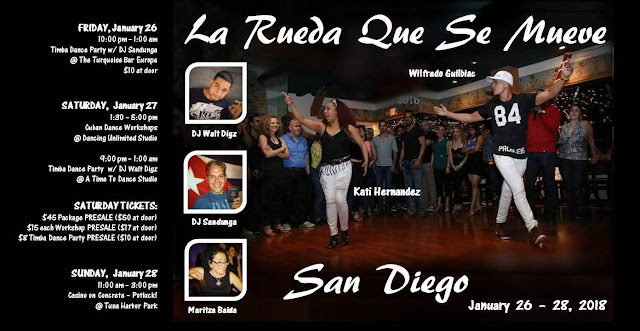 This weekend in San Diego, we have Rueda Con Ritmo (Ryan & Sidney) coming down to party with us. Saturday are their workshops, click this link to see their workshops. 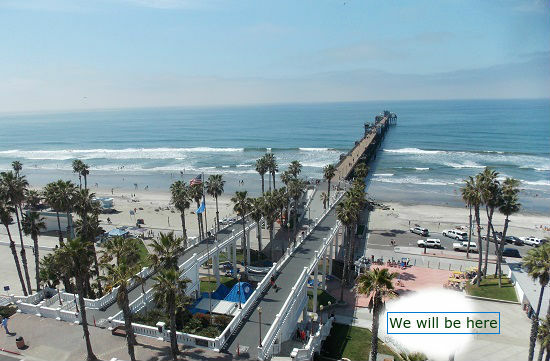 On Sunday, we are doing the February installment of Casino on Concrete happen at the Oceanside Pier. See the picture below. This is a snack-luck event outside, so dress accordingly, I will bring the boom box and we will dance rueda de casino with Ryan & Sidney calling all kinds of ruedas!! Don't miss out on the fun. Is Rueda de Casino part of your Bucket List for 2018? Did you make it a New Years Resolution to sign up to learn this fun Cuban dance in 2018? Here is your chance to sign up. Maritza only opens the door once every 4 months for people to learn as it is a cohort lock-step class series. The purpose is to advance the level of the brand new dancer within 4 months. This includes a Friday rueda practice from 6:30pm-8:00pm to be announced weekly on the main blog page. There are NO Drop-ins and NO make up classes for this series. 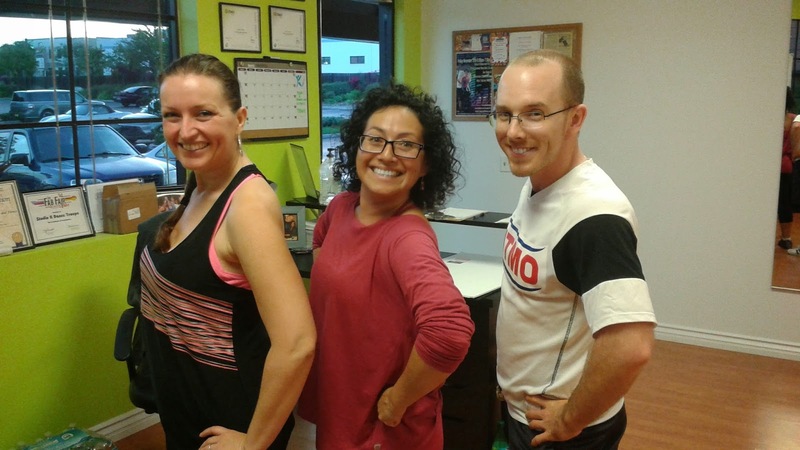 Do not miss a class or you will have to wing it! The purpose of a closed series is to raise the level of casino rueda dance knowledge/skill to the next level. There are 3 levels of beginner in learning rueda de casino. This is a 4-month commitment to complete Beginner Level 1, 2, 3 and a month of clean up for performance. ATTENTION CASINEROS! Ryan Mead and Sidney Weaverling, co-directors of RUEDA CON RITMO Dance Company(Bay Area) are coming down to San Diego this coming weekend to entice you to come with them and Maritza to Cuba in December 2018. They are offering 1-week, 2-week or 3 week trips to Santiago & Havana plus other places while you are there. COST: $10 cover charge at the door. HOW TO PREPARE: Bring $10 cash OR bring your phones to pay the cover charge on your phone. If you use your cellphone to pay for the cover charge, you are privi to the special drink discounts. 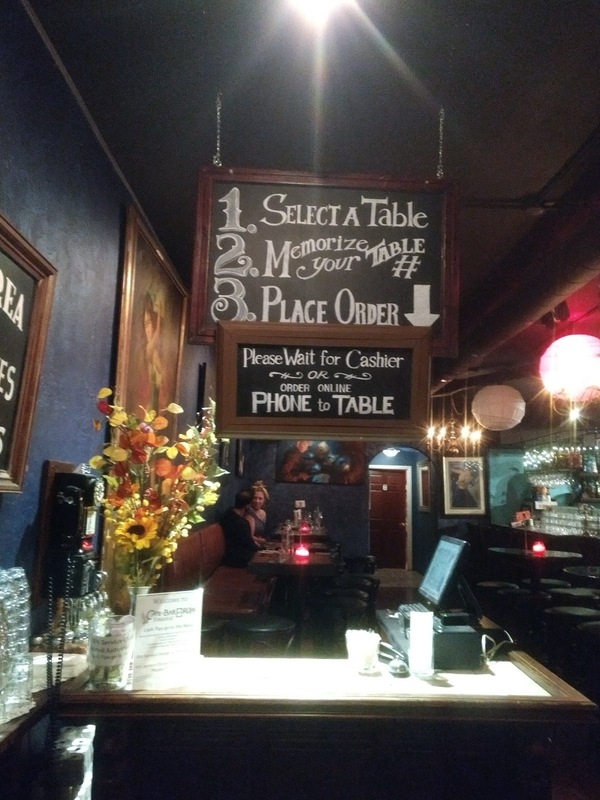 You purchase drinks and food worth over $20, you get your cover charge back. It does not apply if you pay cash. 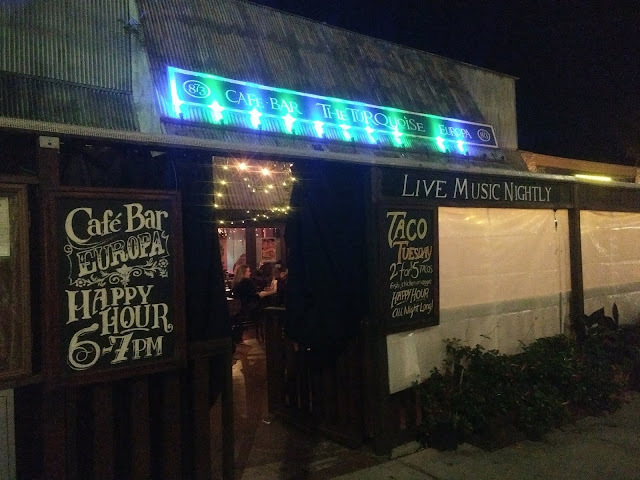 We are launching the first of our monthly Casino on Cardboard/Concrete/AstroTurf/Grass where we get together to dance casino and rueda de casino outside in San Diego with our friends. This year we are trying out new & different parks with waterfront views. This January 2018 installment of Casino on "Whatever" (Ha!) will be at Tuna Harbor Park near Downtown San Diego. 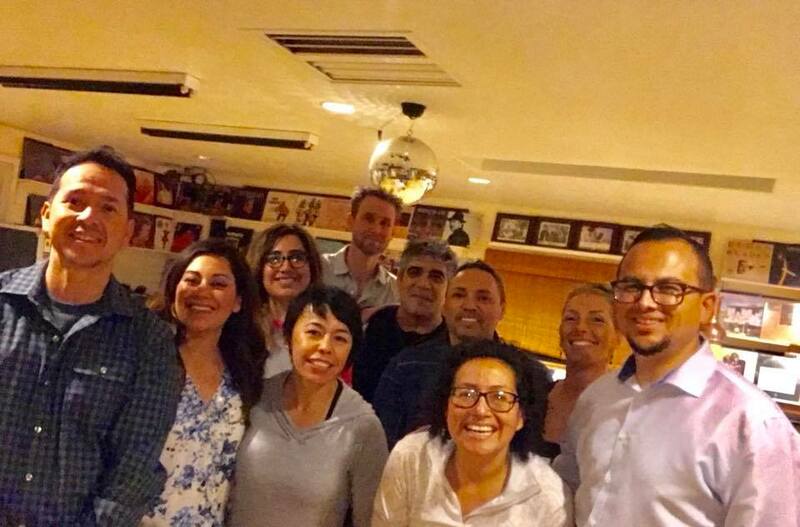 This is the send off event for Rueda Que Se Mueve Weekend where we share a bit of our San Diego Rueda culture with our visiting casineros who stayed the weekend to take workshops and party with us the nights before. To learn more click this link. PARKING: Parking is a bit difficult: there are meters and some parking lots as well. HOW TO PREPARE: Bring beach chairs and blankets to lay on the grass, sneakers with arch supports for the dancing on concrete. Kati Hernandez & Maritza Baida are hosting the 3rd of many Rueda Que Se Mueve weekends, this time in San Diego! 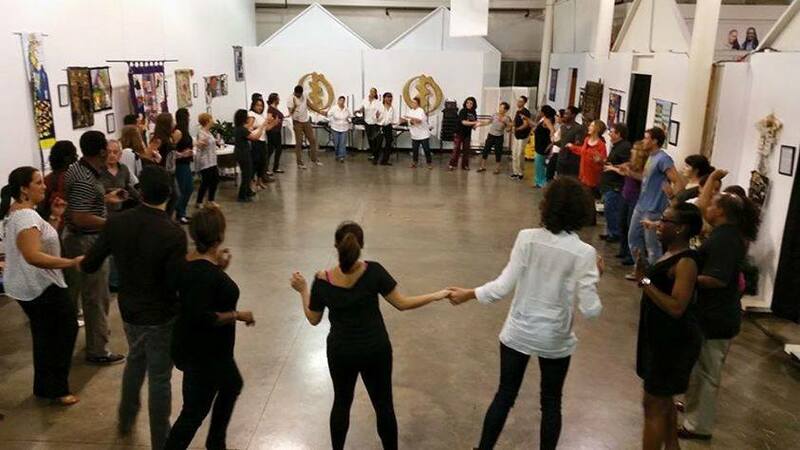 Be ready for a full weekend of Casino/Rueda/Cuban dance styling workshops, food, dance parties, and rueda games. Let the dancing begin!! SCHEDULE and TICKET Info Below! 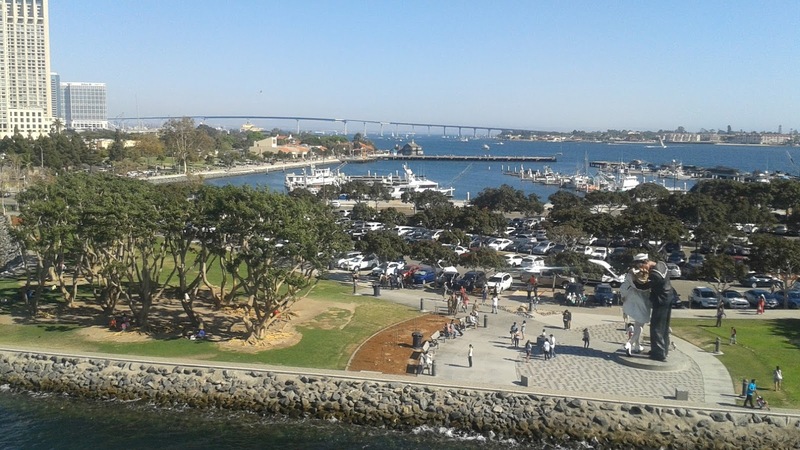 If you are visiting and have not yet reserved a place to stay in San Diego scroll all the way down for accommodation suggestions. Meet and Greet with our visiting casineros! w/ DJ Sandunga of San Diego! Dancing, Drinks, Dominoes, and Timba! Bring you cell phones charged so you can order drinks and food online to your table. Led by Kati. This includes body movement drills and musicality drills, and styling for gentlemen and ladies. That will help you with your social dancing. 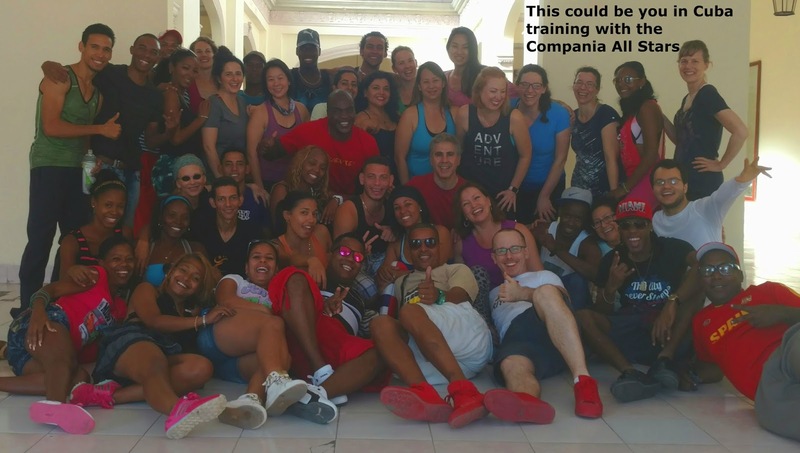 This class will be led my Kati and Wilfredo class applying what we learned in previous classes, adding fun Cuban moves to the rueda. Followed by rueda games to keep practicing and have fun in the rueda. w/ DJ Walt Digz from San Francisco! Dominoes tables will be set up as well. Here are few options and resources. Where are people staying for this event so far? There are no specific Rueda Que Se Mueve hotel deals, these are just where people happen to be reserving a room. You can check on Google, Orbitz, Booking.com, Kayak.com etc to find deals. Hotel Tonight - Amazing Deals - you can get great deals for hotels in SD. L.A.: CURUYE's JANUARY CUBAN SALSA TIMBA DANCE PARTY! HAPPY NEW YEAR! 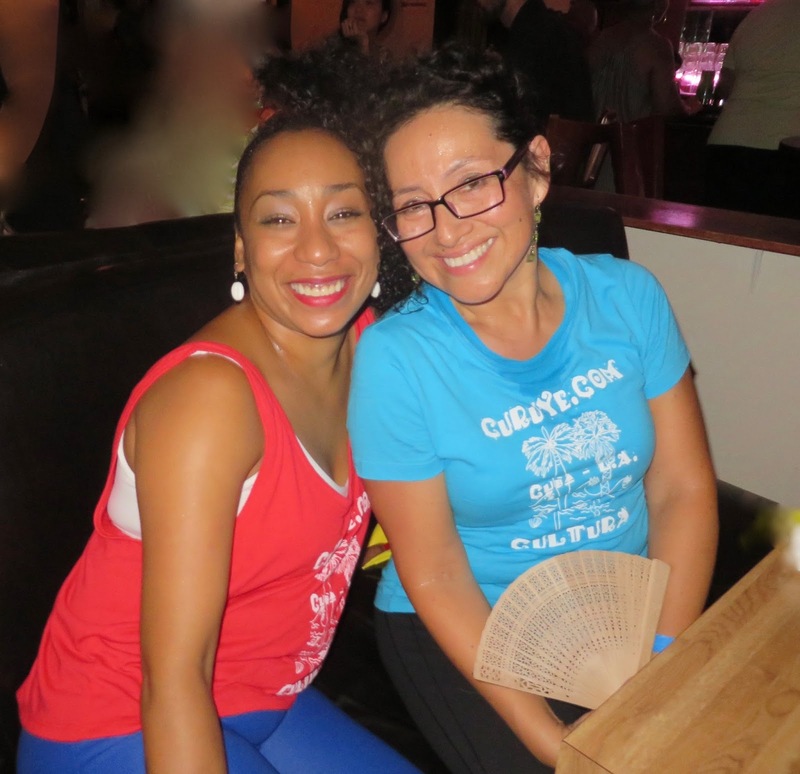 CURUYE is LOOKING FORWARD TO KICKING OFF 2018 with you DANCING CUBAN SON, SALSA, TIMBA, REGGAETÓN at CURUYE’s JANUARY CUBAN SALSA TIMBA DANCE PARTY at The GRANADA! CONSIDER WEARING WHITE TO REFLECT LIGHT INTO THE NEW YEAR! DEEJAY WARAPO will be playing the best and latest contemporary Cuban dance music! By popular demand, MARITZA BAÍDA will be back up from San Diego to keep the RUEDA de CASINO flowing with a 5:30 PM class! KATI HERNÁNDEZ will be leading some AFRO TIMBA to bring the good energy of Cuba’s Yoruba tradition to our celebration! Get a taste of Chef Israel’s varied culinary delights: from salads, to sandwiches, to full entrees! Fuel for a night of dancing! We’ll be also celebrating the birthdays of CARMEN LUCERO, CHIQUITA FLOWERS, JEANNIQUE PROSPERE, JERRI NACHMAN, JUDITH DAVIES, MARCELA LEYTON, MARLA CHUNG, NEREIDA RODRÍGUEZ, NOMBUSO MKHIZE, SHERMAN SMITH, TINA LEINONEN … who look forward to dancing the BIRTHDAY DANCE and sharing some cake with you! The GRANADA, 17 So First Street, Alhambra 91801. FREE PARKING in parking structure across from The GRANADA! REGISTRATION: Please complete this Registration Form as it helps me to back-fill leads and follows so everyone is paired. SAVE THE DATE! That's right! We will be doing our flash mob in San Diego. This time , it will be choreographed for all levels. 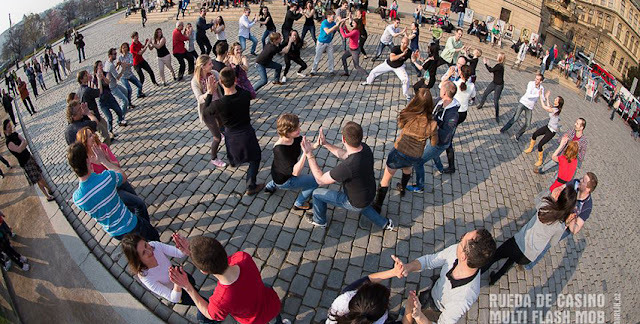 To register for the flash mob, it will be a formal process so we know how many even pairs we have for Beginner, Intermediate and Advanced levels. There will be a fee to participate for the training of this choreography with set times and dates to go over the choreography. We are taking this flash mob to the next level. You must register for the flash mob this time.